White solid wood flooring is a great solution for any hall, lounge, dining room or bedroom where you don’t have under floor heating. 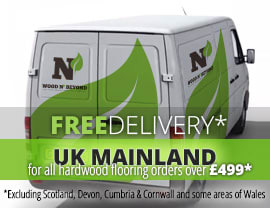 Made, as its name suggests, from solid wood and nothing else, white solid wood flooring really is a timeless classic. With all the great looks of the natural wood shining through for the world to see, these flooring options will last a lifetime with the right care and attention. Brushed and hardwax oiled is a great finish for this sort of flooring because it allows you to enjoy the luxury of having a white solid wood floor without the stress of worrying that it’s going to get stained or spoiled every minute of the day. When you choose this solution, all you need to think about is a quick vacuum and light mopping every so often and you’ll be able to keep your floor looking it’s best. 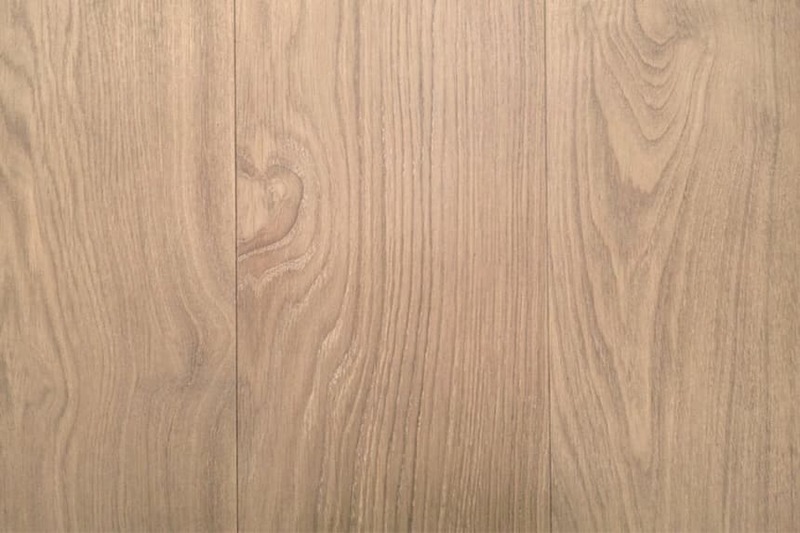 If you’d like to see a sample of this floor, all you need to do is click the yellow box under the product details and we’ll get that sorted out for you. Alternatively, if you’re within easy access of London, why not pop into our showroom?